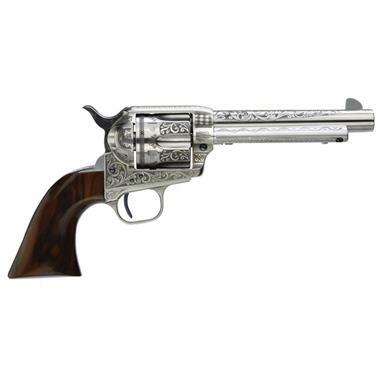 An exquisite reproduction of the legendary Old West revolver. 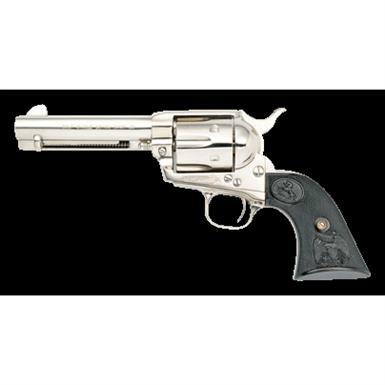 The legendary Colt® Peacemaker lives on. 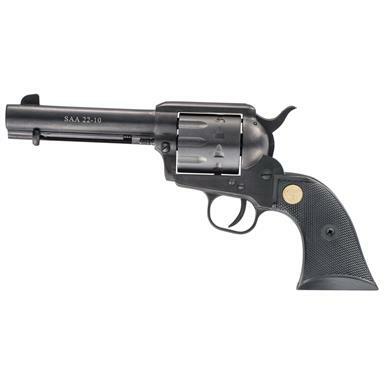 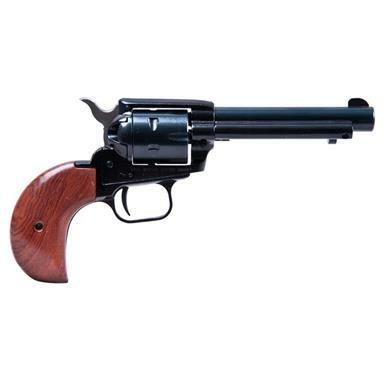 A fine small-bore recreation of the classic Single Action Army. 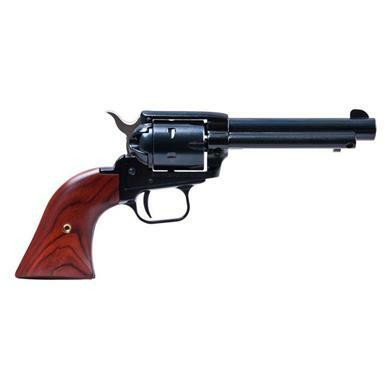 Cowboy-style fun at a highly affordable price. 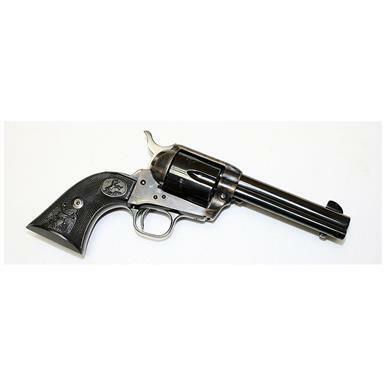 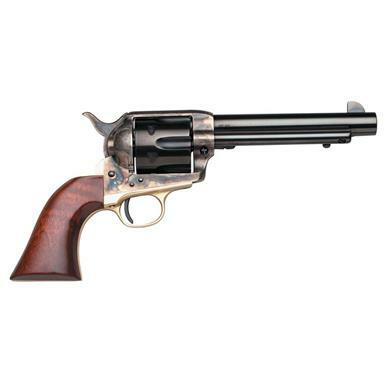 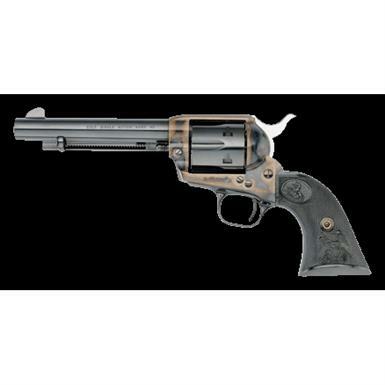 A fine reproduction of the legendary Old West revolver.